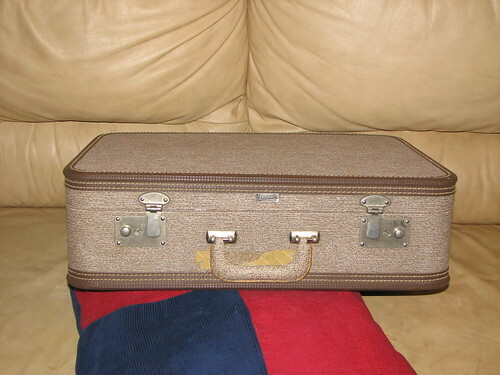 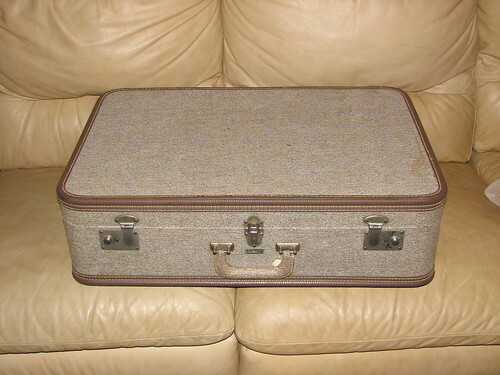 Nice vintage suitcase...cost me $2.98! 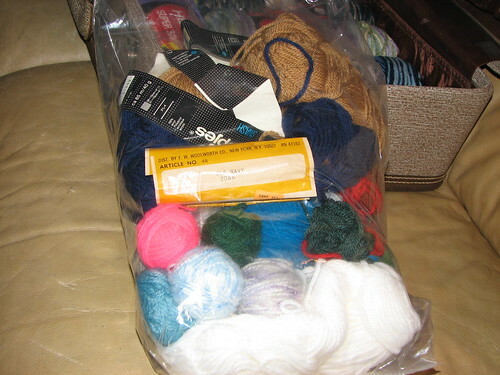 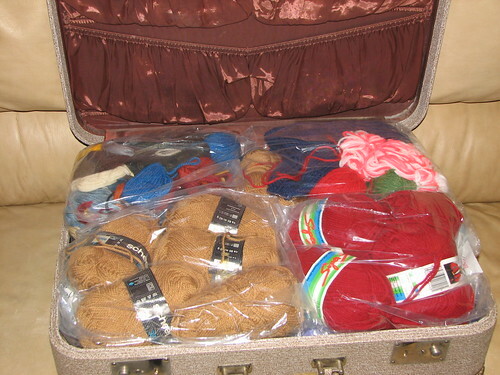 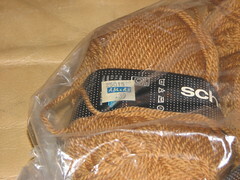 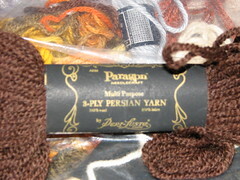 My yarn finds..packed neatly for the trip to Michigan. 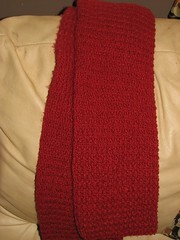 Yarn from a Buffalo store that went out of business in the 90's called AM&A's and a lovely red scarf that Roger stole as soon as he saw it. 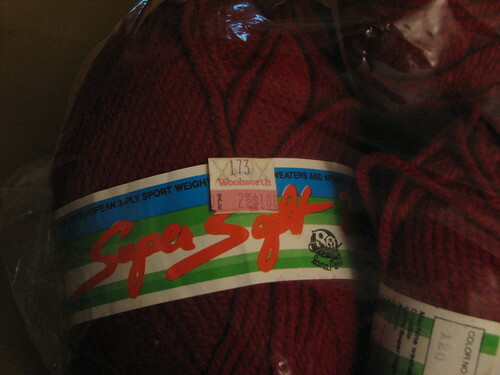 Lovely red yarn purchased by someone before Woolworth's turned into Foot Locker! 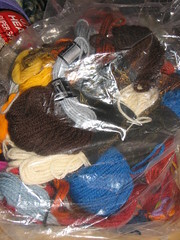 Lots and lots of yarn and a really cool label on more yarn!